Zinc Nacional, takes an active and responsible role with the community. In Zinc Nacional’s Mission, we have a commitment to: "Be aware of our environment and the need to take care of it, to seek to improve the environment working in a continuous and permanent way, considering our immediate neighbors, achieving a better relationship with the community and the authorities." For this reason, Zinc National has developed work programs aimed at improving life quality of the communities surrounding Zinc Nacional. 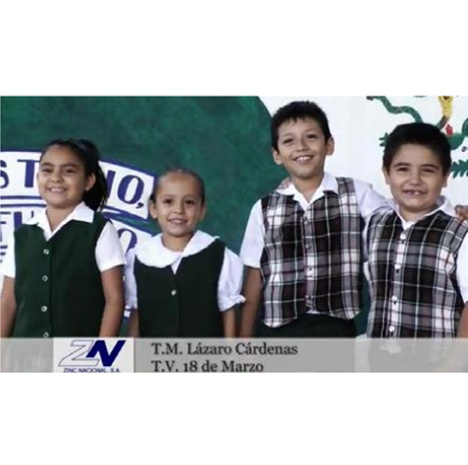 Citizen Educational Alliance for Nuevo Leon. 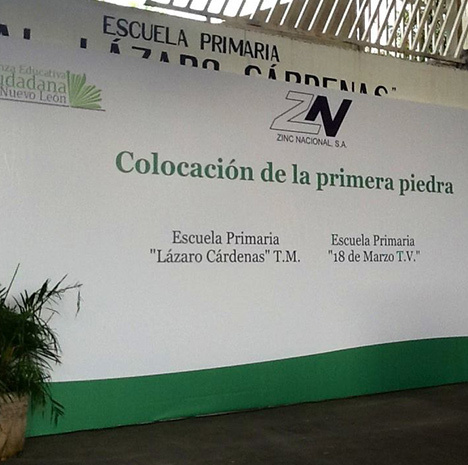 An initiative from Nuevo Leon that seeks to improve the quality of education in the State. 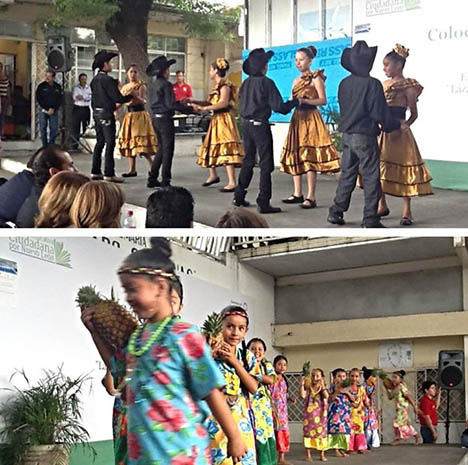 MISSIONTo develop the EPAC program between the Ministry of Education of Nuevo Leon and the Citizen Educational Alliance for Nuevo Leon to generate a positive impact on the community to which they belong, through the application of Virtuous Circle School and the articulation of entrepreneurs and non-governmental organizations to enable the school to make it self-sustaining and turn it into a community center where we can all work together for quality education.